I’ve seen when trying to sign up to Star Trek roleplaying games that they don’t allow Q characters, or anyone with Q-like special abilities. Have you ever wondered what would happen if they did? Any situation where the ship or any of the crew are in danger, all that character would have to do is click their fingers and they’re a million miles away out of harm’s reach, or their enemies have been turned into harmless rabbits. This can cause a lot of arguments in a game, and I’ve seen it, people argue that they’ve spent a long time building up this dramatic storyline only for one character to come along and finish it with one tiny action. 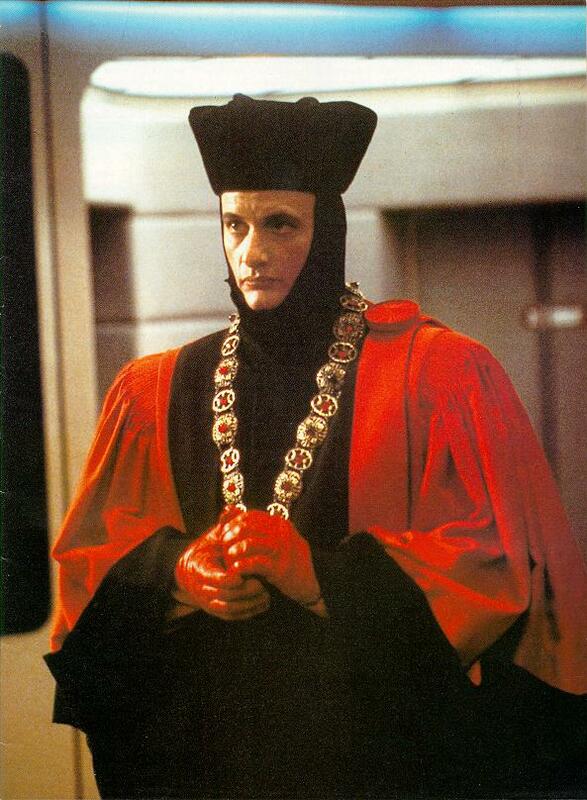 Knowing from past experience, this is why Q characters are not allowed in many Star Trek games. Q is an all powerful, omnipotent being. Clarke’s third law states that advanced technology is indistinguishable from magic, and the way Q can conjure things out of thin air, really just seems like magic. But magic has been a steady staple of roleplaying games forever, and is very popular in games like Dungeons and Dragons, and they don’t seem to have a problem with Q-type characters and set rules against letting them in their games. They welcome magic. magic is fun! The difference is consequence. In magic games, each spell your character can cast has to have some sort of consequence. The character might be limited to only a certain type of spell, and has to build up to the really impressive magic. They also might only have a limited number of spells, so can’t cast them willy nilly. Or there might be a different type of consequence, like casting a large spell could backfire and injure the character, or will severely weaken them for a long time afterwards. I recently watched Ghost where the dead Patrick Swayze possessed Whoopi Goldburg to touch his girlfriend for one last time. The scriptwriter had introduced a limitation to him doing this for the entire film, explaining that it took a lot of effort and paralysed him for a few minutes afterwards. Bringing the argument back to Star Trek, Q doesn’t seem to have these limitations, and there is no consequence for his actions. Moving a massive starship hundreds of thousands of lightyears doesn’t paralyse him, and there seems to be no limit to the amount of ‘spells’ he can cast. This makes him a character open to much abuse by a godmodder, and could ruin your game. If you want some tips provided by roleplayers on how to deal with godmodders, click here.